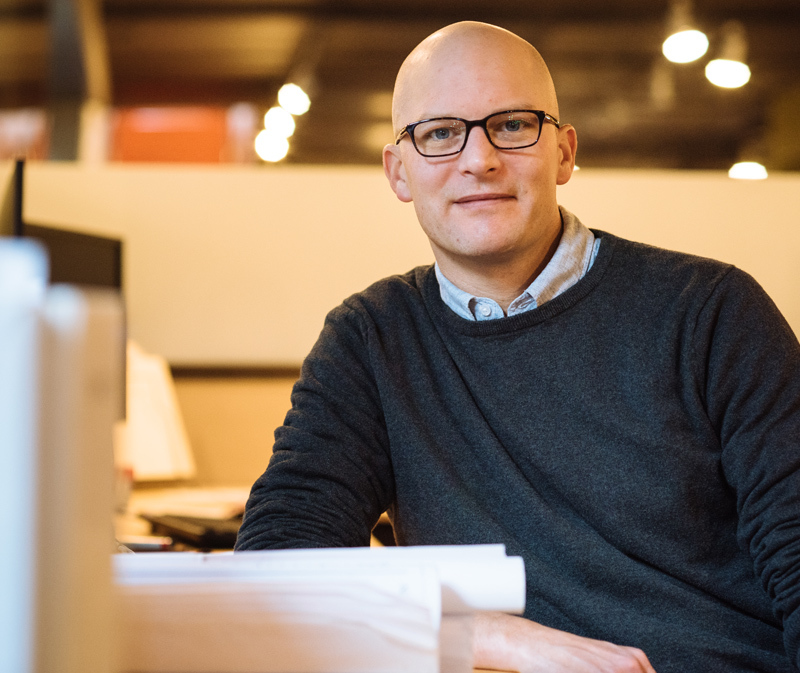 Matt earned his Bachelor of Science degree from Michigan State University and a Master of Architecture degree from Montana State University in 2012. Matt gained professional experience working on large scale government and commercial projects in Colorado before returning to Montana in 2017. Copyright © 2019 Intrinsik Architecture Inc.